What kind of binding does Lulu use for casewrap hardcover books? 1. Is the binding sewn? 2. If the binding is sewn, what sewing style is used? 4. 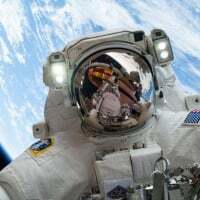 Are EVA hot melts used? 5. Can the books lie flat? The style that cannot be seen? No idea, they are created on POD machines, what do they use? Something seems to be holding the very edges of the pages together, but there's also no sign of old-school gauze shim used. 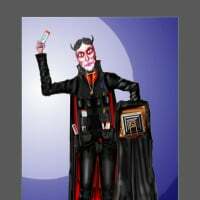 Well the hardbacked books I have created he cannot be, but neither can the dozen mass-produced ones I have just had a look at. I am somewhat confused about your responses to Q1 and Q2. If the binding is sewn, you should be able to see it. Do your hardcover books look more like Book 1 or Book 2? Possibly on hand crafted books where each group of leaves are sewn separately, then together, using the untrimmed thread, before the cover is fixed on. 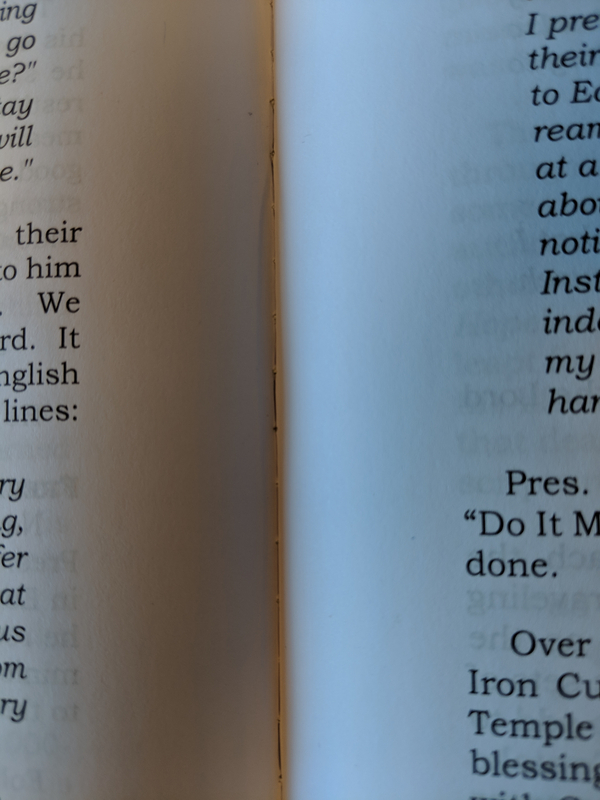 I have again looked at some hardbacks I own, and the only ones that stitching can be seen on are the ones over a 100 years old that are coming loose. You are not supposed to see it. Do you mean created via POD via LULU? Or in general? Book 1 seems to be of the very handcrafted type. So no. I only have one book that looks remotely like Book 2, and it's a very expensive one published in 1981, not created via POD. Do Lulu hardbacked books look like those? (Of which I only have 4 anyway.) No, because they use modern binding machines and methods, and the right through the pages sewing cannot be seen, but Lulu's Printmaster insists it is there. Quick Quote tool and for one it's $346! Via Lulu it would cost you $15.65! I ran these specs through the same site: 1000 6x9 300-page hardcover books would be about $12 each. Which just demonstrates the difference that quantity printing makes. It also shows why it makes no sense to consider printing just one book traditionally, just as it makes no sense to consider printing more than a hundred books via POD. Thanks immensely for your response! I asked about the binding type of the hardcovers books Lulu produces because I want to print some mathematics books (e.g. 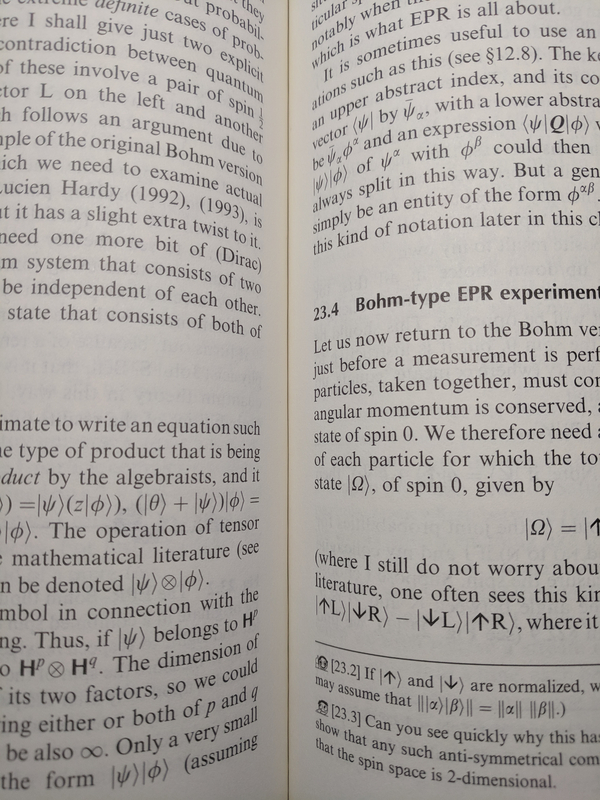 Hatcher's Algebraic Topology) via Lulu, and it is important to me that the books are able to lie at least partially flat. For instance, I would like to leave my printed book open while I work exercises on a separate sheet of paper. For example, here is a book that I own that I believe has a sewn binding and can lay flat. , we can discern where the thread passes through. However, I bought this book for $80, and it likely utilized offset printing, so I of course do not expect Lulu to replicate the quality for only $15. This brings me to my next book. 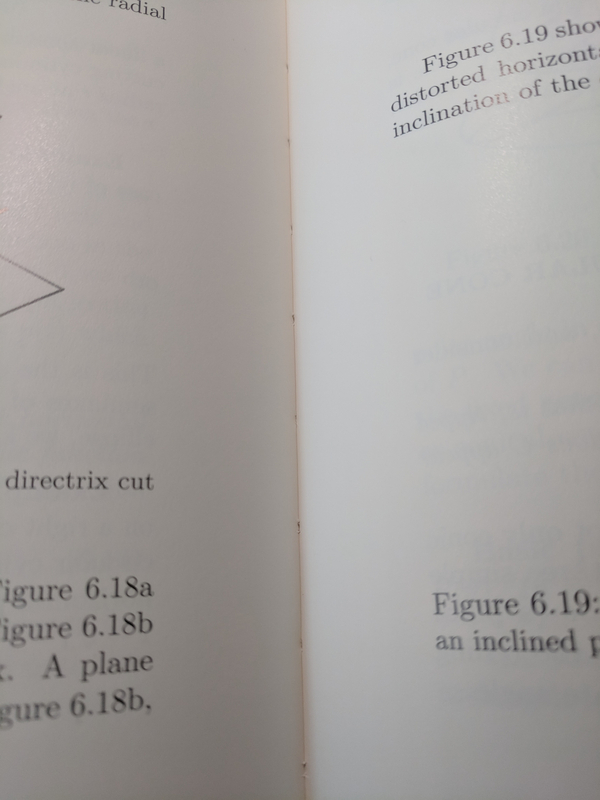 This book clearly uses signatures and has a layer of glue on the bottom. Given the thickness of the glue, I believe it may be an EVA hot melt, but I am not sure. 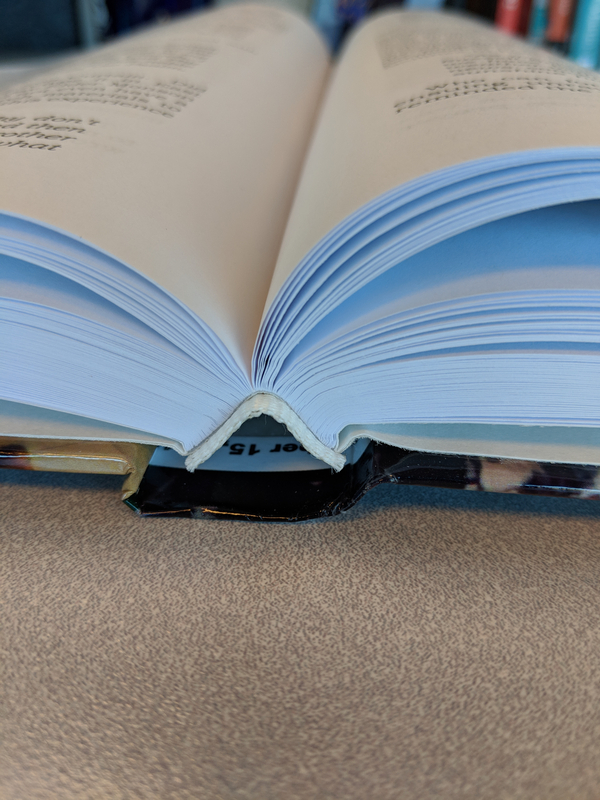 Another book I have appears to use PUR binding. , we don't see any minor puncture marks or string. 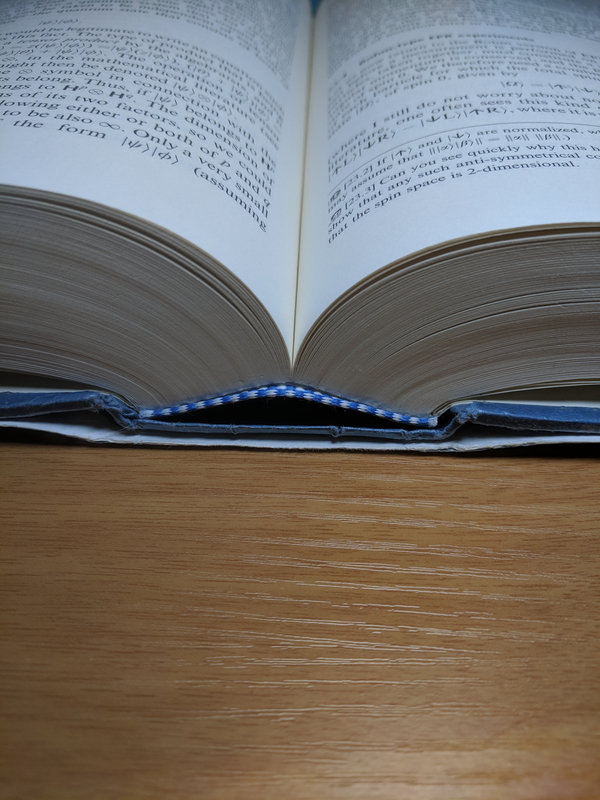 While researching book printing, I read that EVA hot melts give books poor spine flexibility, while PUR and smyth sewn bindings give books lay-flat qualities as well as better longevity. I knew that it would be unreasonable to expect sewn bindings at the price point Lulu offers, but I thought PUR binding was possible. You write that "Lulu's Printmaster insists [the sewing] is there." 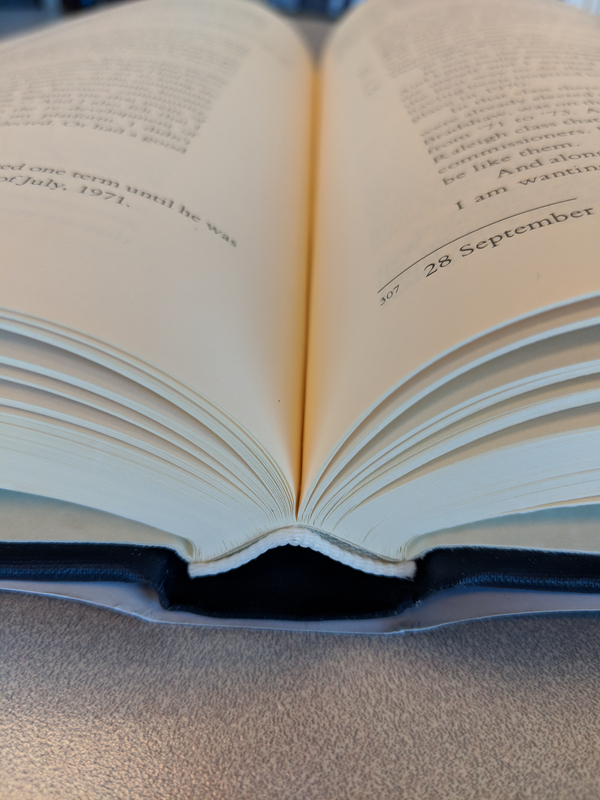 Since the binding type seems to be important from my research, and it impacts the degree to which the book can lie flat, I would like to know the exact binding type Lulu uses for its hardcover books. I have no affiliation with bestbookprinting and agree that they charge ridiculous rates for POD. It just so happened that they had good images of the spines of books. P.S. I am aware that Lulu offers coil bound binding, but it seems to be limited to 470 pages and it is not aesthetically pleasing to me. Indeed Ron. They seem to be a company using digital printing linked to old-school binding methods. I think they boast about it. 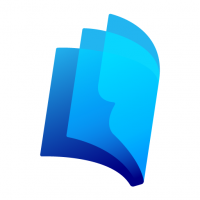 Advanced Print & Finishing is both a digital book printer and a full-service commercial printing company. What this means to you is that we can print the covers of your short-run or print-on-demand book on a traditional press. You get the highest quality printing at the same cost and turnaround as digital. As far as we know, we are the only book printer that can offer this advantage at no additional cost. Digital printing vs. offset printing. What's the difference? In a nutshell, offset commercial printing uses ink instead of toner, allows for the use of a great number of different papers and offers the highest quality finished product. Digital printing uses toner that is fused to the paper with heat and has a more limited number of compatible paper options. Digital printing still offers incredible quality and has the added advantage of almost no setup cost, making small quantities cost effective. By contrast, the traditional offset press has a much higher initial setup cost, but is more economical to run once setup is complete. This means that for runs of more than 500-1000, the price per book will go down as the quantity goes up. What advantage does Hybrid Printing Offer? Digital printing is great for short run or on demand printing projects including your book. However, the weak link in digital printing is the cover. The dirty little secret about digital book printing is that covers printed on digital presses look great, but are prone to a host of problems in finishing. Cracking, peeling, delaminating and cross grain folding are always going to be issues when paper is subjected to the high temperatures required to fuse toner to paper. Hybrid printing allows Advanced Print & Finishing to avoid these problems. We print your covers on our commercial offset presses and do so at the same price as digital. I take it from all of this that they are specifically addressing the self-published author who is looking for a relatively small print run ("Digital printing is great for short run"). Another clue to their intended audience is that they give basic advice about file formats, cover design, obtaining a copyright and ISBN, etc. 1. I am not affiliated with the company I used images of book spines from. I agree that their cost is very high for low volumes of books. Again, they just happened to have good images of the different types of bindings hardcover books could have. 2. I don't believe we should continue to discuss the aforementioned company on a Lulu board. 3. @Just Kevin, you stated that "Lulu's Printmaster insists [the sewing] is there." I would like to know the specific kind of sewing pattern that Lulu uses because it impacts how well the book can lie flat and its longevity. 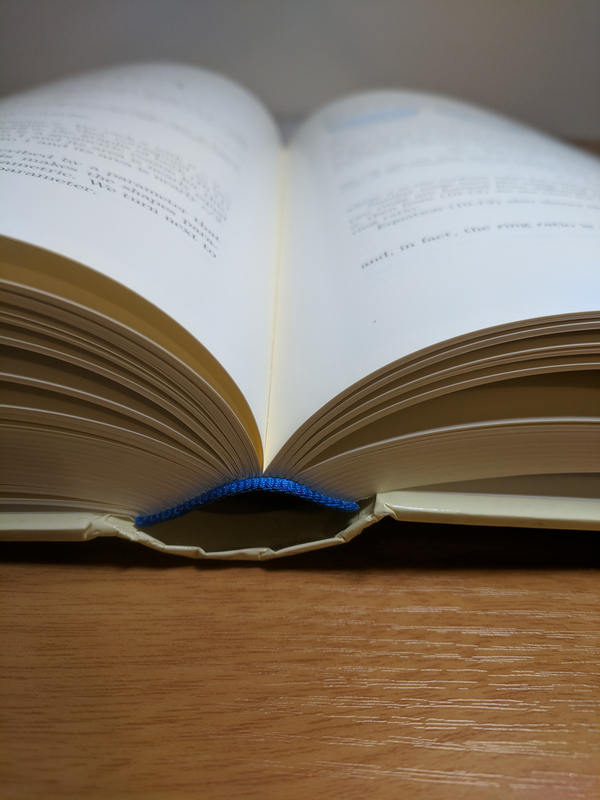 I know Dust Jacket isn't exactly what you're looking for, but this one shows the stitching and glue we use to bind our pages. Note that this is a Casewrap from our 'damaged' bin and it's clear the spine and cover boards are not properly attached to the outer pages. I include this just to show (aside from the damages) the similarity in style to our dust jacket hardcover. Again, noting that this book was a printer reject due to the spine quality. I'm sure you can see the abuse of the page in the gutter from multiple people here handling the book and using it as an example. I hope this helps with some info regarding our hardcover bindings! Interesting images Paul. They look nothing like the hardbacked books Lulu printed for me! Are you sure they were made using Lulu POD? Or is there a distinct difference between a Casewrap and a Dustjacket hardcover? 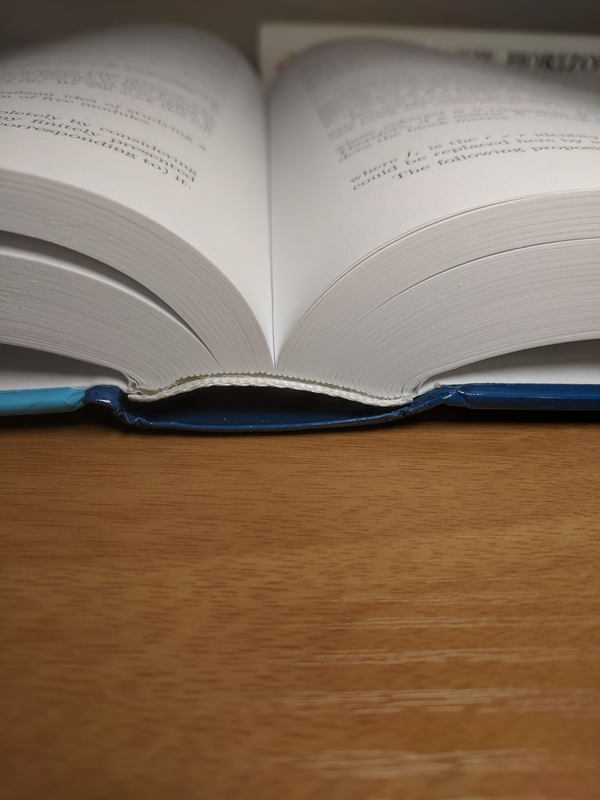 Incidentally, if you want a book to lay as flat as possible without damaging the spine, or the book keep insisting on closing, ringbinding has to be the best option. Both books came from our US printers as far as I know. The dust jacket is a fairly old printing (at least 5 years) so it's possible some methods have changed in that time. The casewrap is only a year or so old, so that would be more in line with our current printing (aside from the damages, those aren't normal).